As a frequent (and frequently paid) book reviewer, and a former teacher of courses in how to establish a book-reviewing practice, I was pleased to see a recent WritersWeekly.com article spotlighting this work. But I’d like to expand the discussion. For instance, I believe that a really good book reviewer – the kind of reviewer that editors trust and turn to – needs to display certain skills. I’m not talking only about subject matter expertise and writing chops. 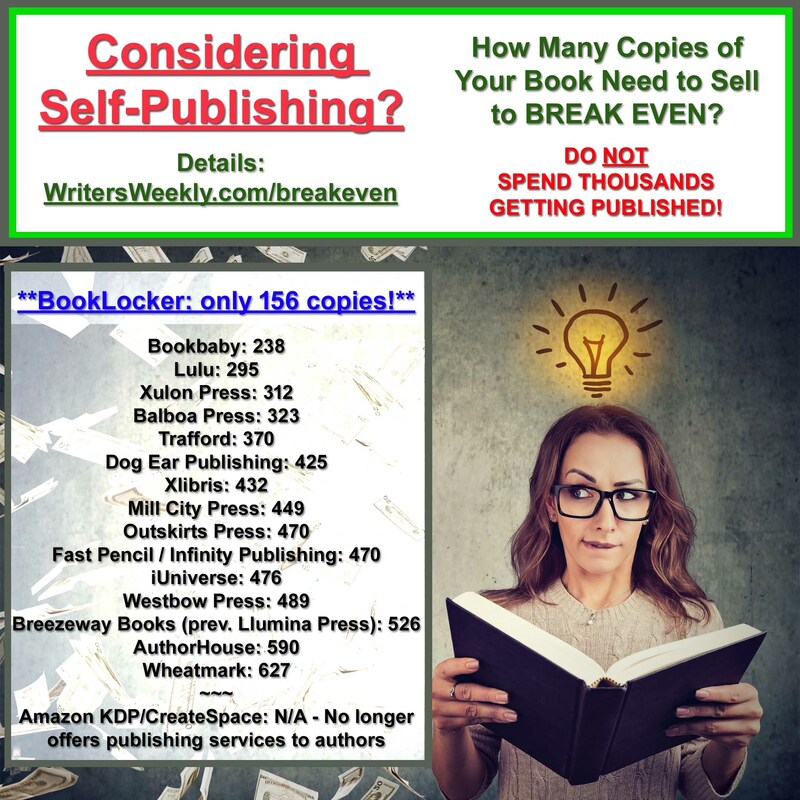 I’m talking about solid knowledge about books – including books that haven’t yet been published. Think about it. Most of the book reviews you find in the better-paying mainstream magazines and newspapers and on popular websites focus on new books. Those reviews don’t appear magically. They’re the product of a match between editor and reviewer that takes place weeks, if not months, before the book is available for purchase. 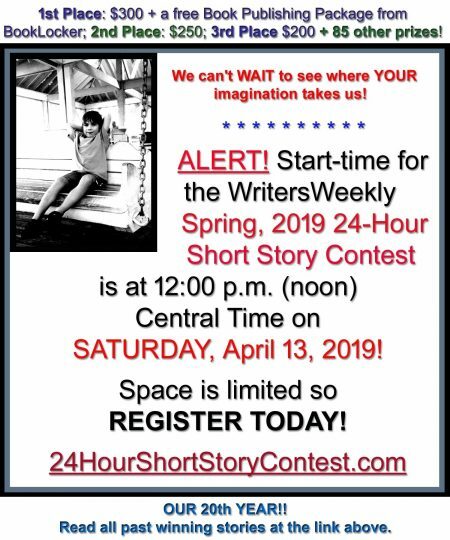 Which means that one way to increase your chances of winning a paying assignment – not to mention establishing yourself as a savvy source for information – is to pitch reviews of not-yet-published titles. 1. If you’re building a review practice, you should already be an avid reader. Check the websites of publishers whose books you already enjoy. 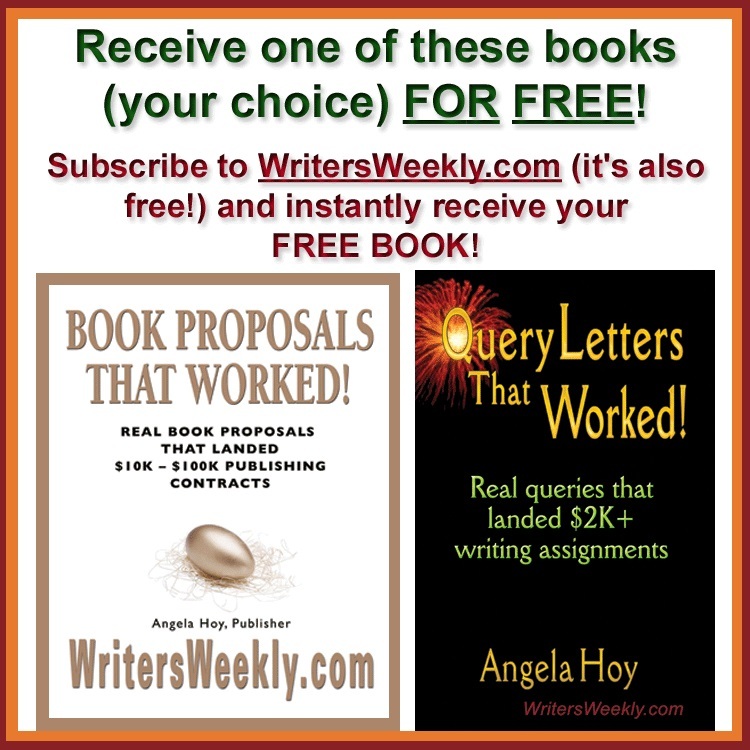 (You’ll find some helpful lists on NewPages.com, Association of American University Presses, and AgentQuery.com’s collection of “Major New York Publishers.” Look for each publisher’s latest catalog. Winter is a good time to see what will be on sale in spring and summer, and fall/winter catalogs are almost always available during the summer. 2. Also timed to give some advance publicity, Publishers Weekly’s Spring and Fall Announcements issues are filled with upcoming titles. 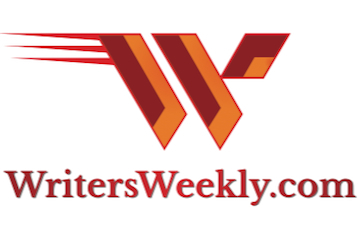 Although much of the Publishers Weekly website is concealed behind an expensive paywall, anyone can gather useful info online when the announcement issues appear. Check the editorial calendar and make a note of the dates to check back. 3. Bio notes appended to magazine and newspaper articles often mention an author’s next book–and its publisher and release date. 5. Finally, it may take a little more detective work, but you can also find books scheduled for publication months before their release dates with some clever online searching. On Amazon.com, for instance, an advanced search feature allows you to limit results to titles published after a certain date. This includes dates well into the future. With these tips, you can pitch editors with ideas–including seasonal ones–with the lead time that many of them require. They will be useful tools as you build a successful practice as a freelance book reviewer.